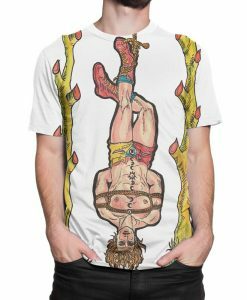 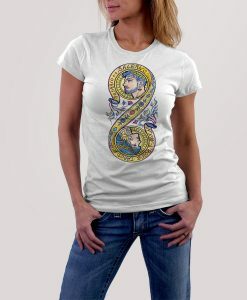 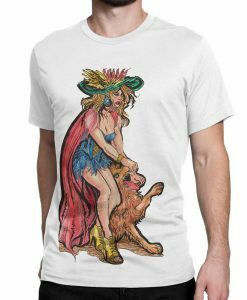 Original artwork on t-shirts is a fun and affordable way to show off your unique style. 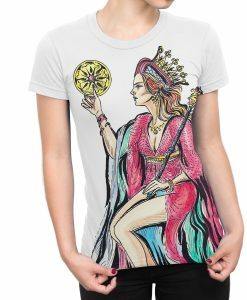 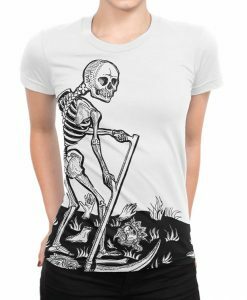 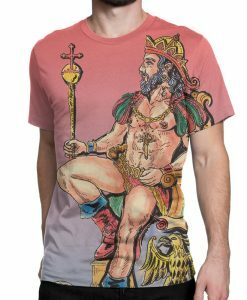 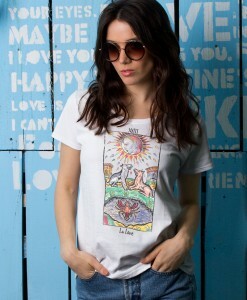 With incredible tarot designs from the major arcana set, the t-shirts found right here are created by independent artists from all over the world. 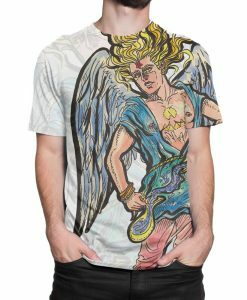 You will not find these fantastic designs anywhere else. 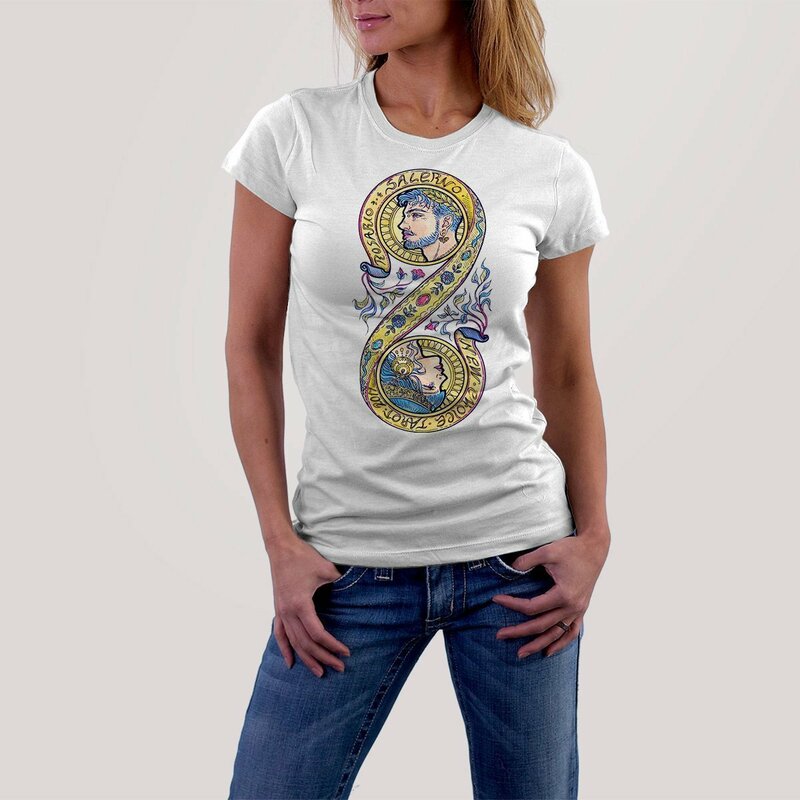 All items are high quality American Apparel products made and printed in California. 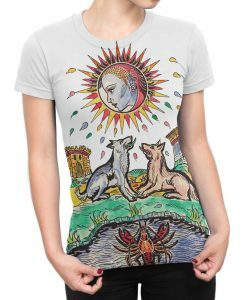 Check back regularly for more unique and gorgeous Tarot and Tarot inspired designs.